When I arrived on set, the producers told me that Episode 209, will be streaming online for free starting tomorrow for 1 week. 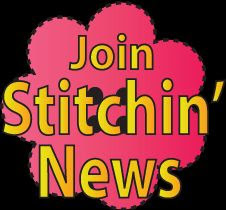 It’s Sew Easy is now broadcasting weekly on itsseweasytv.com. Each week a new episode will be broadcasted but not archived. So don't miss it. 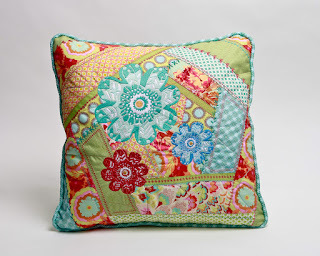 Episode 209 of It’s Sew Easy will begin airing on Friday, August 24 at noon, EST. First is George Siciliano with a truly different foundation piecing technique that he’s perfected in miniature. 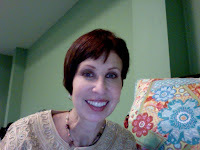 Then, Tricia Waddell returns for a quick lesson on seam binding for quilts and garments. 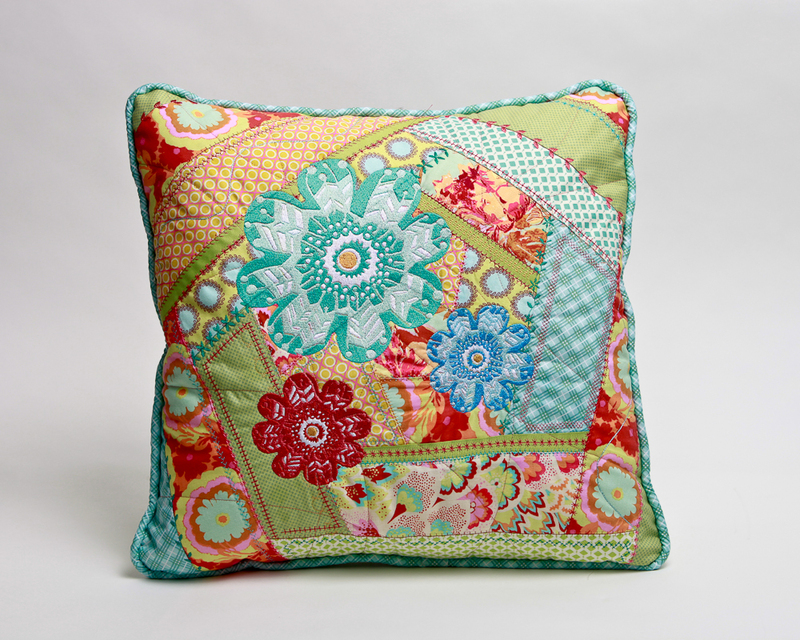 Last, Cookie Gaynor introduces us to piecework with an easy crazy quilt project featuring embroidery for a personal touch. ItsSewEasyTV.com website has free download directions to accompany each segment. My segment mentions a template but it did not get uploaded with the directions. It is available on my website under events. Not sure how I missed that but covered here it is :) Thank you to those watchers in Texas and Florida who asked! I hope your summer has been filled with memorable occasions, crafts and wonderful sewing projects. Looking forward to chatting it up with you on our CookiesCreations Website Fan Page, as I have returned to my own sewing studio in Atlanta. 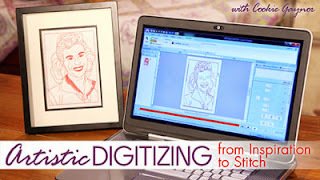 Home of Embroidery Designs and Project Ideas! 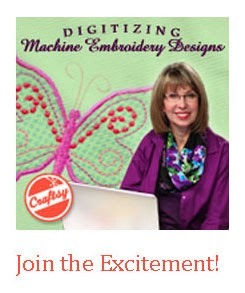 See our free videos on sock embroidery, projects and ways to use the Deduper software!